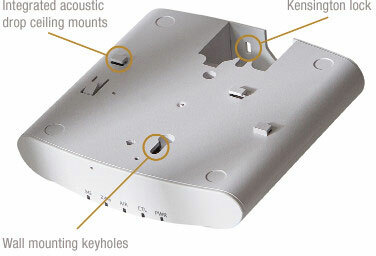 Unlike any other 802.11ac wireless solution in its class, the ZoneFlex R310 combines patented adaptive antenna technology and automatic interference mitigation to deliver consistent, predictable performance at extended ranges with up to 4dB of statistical BeamFlex gain and up to 10dB of interference mitigation. Additional performance enhancements to signal gain can be attributed to the chip-based transmit beamforming capability adding 3dB when associated to a compatible client. The Ruckus 901-R310-WW02 is also known as RUC-901R310WW02	or 901R310WW02	.